The endless arguments about dietary fats and dietary fat versus carbohydrate make no sense to me, because we mostly eat these as components of food, and foods as components of diets of massive complexity. But scientists do like to debate such issues so it comes as a breath of fresh air to read a consensus statement from people who do not necessarily agree about such issues. Looks good to me. I’m glad they did this. 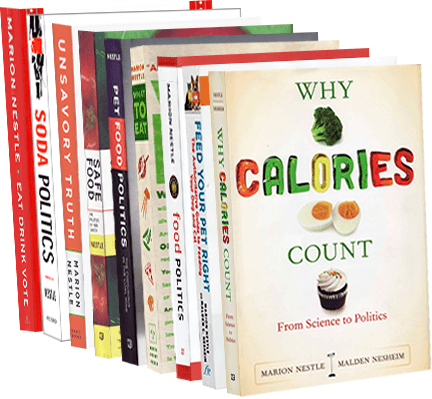 As I discuss in my latest book, Unsavory Truth: How Food Companies Skew the Science of What We Eat, food industry funding of nutrition research produces highly predictable results and, therefore, is not good for science, public health, or trust. Industry-funded studies are easily recognizable by their titles. When I see a title like this one, I immediately wonder why anyone would do a study to example this particular question. And then I look to see who funded it. Title: Corn Oil Lowers Plasma Cholesterol Compared with Coconut Oil in Adults with Above-Desirable Levels of Cholesterol in a Randomized Crossover Trial. J Nutr 2018 148(10):1556-63. Sponsor: “Supported by ACH Food Companies, Inc., Oakbrook Terrace, IL,” and all of the authors either received research funding from ACH Food Companies, Inc., or are employees of that company. Comment: So what is this about? ACH is the maker of Mazola oil, which must be losing market share to coconut oil. Which oil is better for you and does it really matter? I sure would like some independent researchers to weigh in on this.